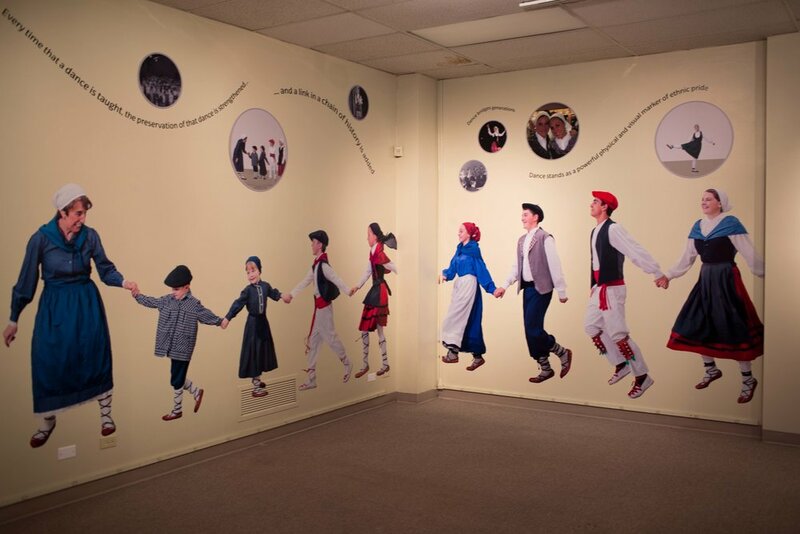 These exhibits were designed to coincide with Jaialdi 2016 - a Basque cultural event that is hosted in Boise every four years and draws visitors from all over the world. 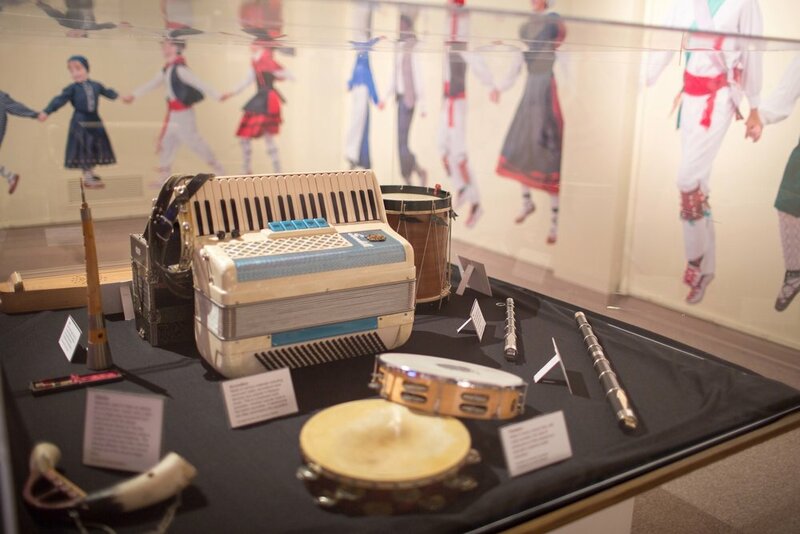 The Dantzak exhibit was created with permission from the Basque Cultural Institute, an organization responsible for encouraging the development and dissemination of Basque culture. 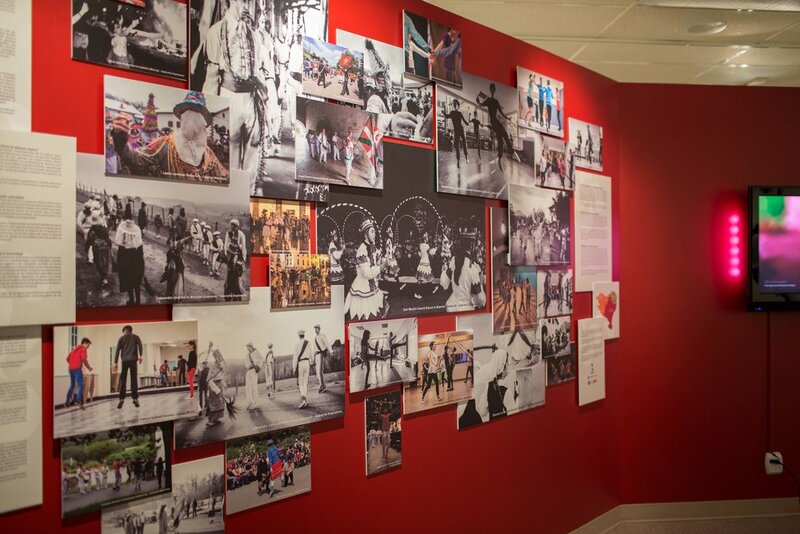 Traditional and contemporary Basque dance groups were commemorated, along with a variety of dance typologies and origin stories. 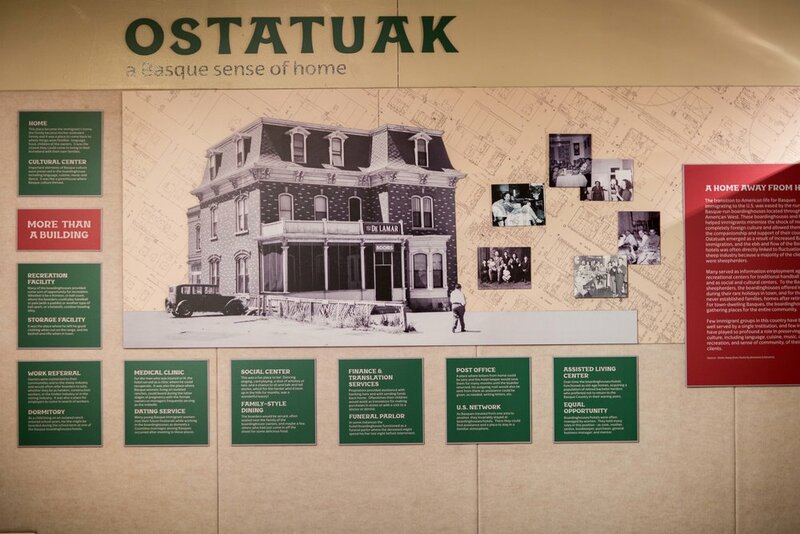 The Ostatuak exhibit told the story of the Basque boarding houses throughout Idaho and the West. These boarding houses served as information employment agencies, as recreational centers for traditional handball games, and as social and cultural centers. Need more information about our professional services for museum and interactive exhibits? — Patty Miller, Director, Boise Basque Museum and Cultural Center, 2018.